The adventure: A journey into the rhythm of samba, ragtime, merengue, blues, etc.., Played by 80 instruments of percussion. A journey through the five continents where you will discover a fabulous musical universe. Prepare to go around the world, but sitting in the chair! -Discover the amazing world of percussion instruments that appear from something as simple as creating pounding rhythms with different elements and materials. 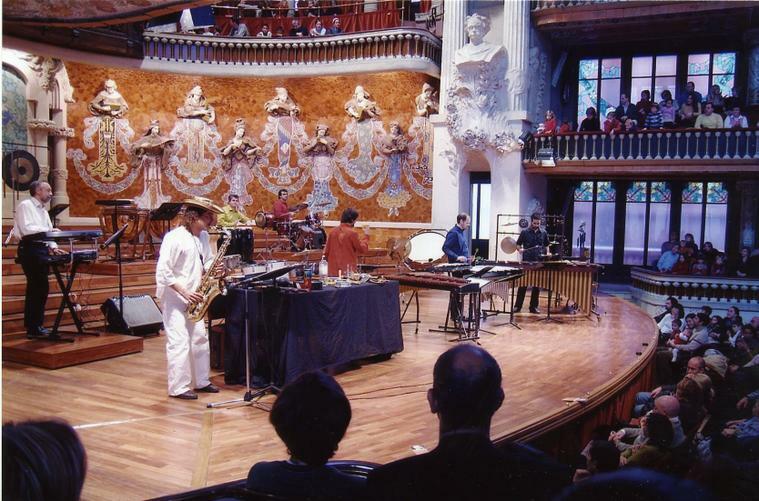 -Invite imagine new percussion instruments to produce them in school.